In this episode, host Neil Howe talks to CEO of Markitors.com, Brett Farmiloe about ranking on Google for top search terms. 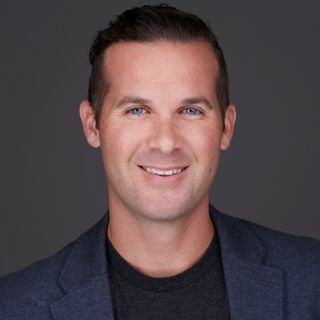 Brett helps small businesses connect with customers through digital marketing services. Google "digital marketing company" and you should find his company, Markitors (pronounced marketers), on the first page of Google's search results. His company has been named a best place to work both years he's been in business, since forming the company in ... Más informaciones 2016. He's driven by two statistics - that 80% of businesses go out of business within 5 years, and that 70% of the workforce dislikes what they do for a living. Listen in as Brett shares how he has been able to rank for a top national keyword and what it has done for his business. He also shares what has been working well to rank local and small business sites.